A low budget sci-fi (ish) from Spain . The story line is just great it’s a little confusing at first but soon enough you know what going down ! Great movie and well pointed out that no American remake yet? It’s only a matter of time . 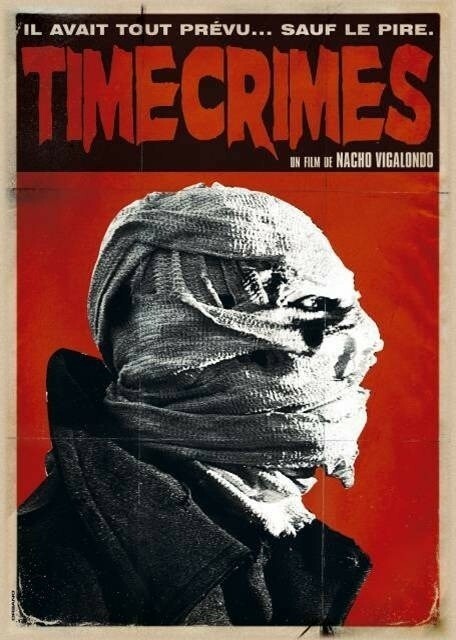 I do believe if in the right hands then it could be great and then we hear ppl say “have u heard of that new film time crimes ” … Sigh!